A police investigation is underway in the UK after the pilot of an Airbus A320 claimed his plane was struck by a drone as it approached Heathrow airport. The incident is believed to be the first time a UAV has crashed into a commercial jet during landing. 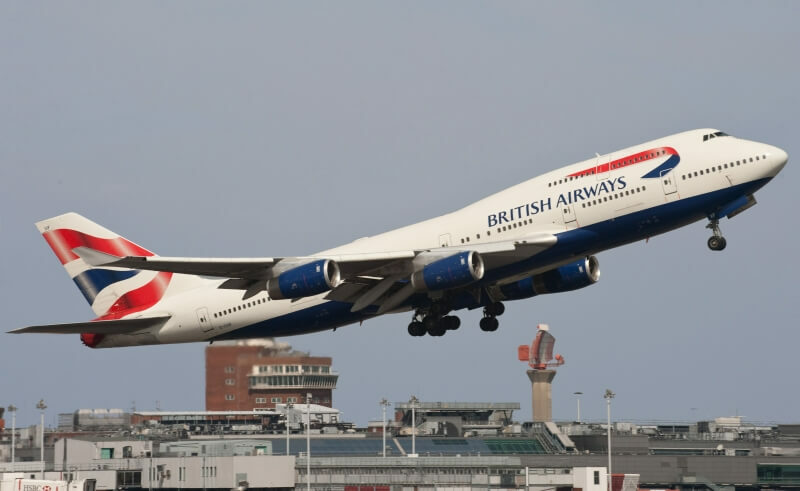 The British Airways flight from Geneva was hit as it came in to land at the London airport at 12:50 BST on Sunday. The 132 passengers and five cabin crew on board were unaware of the collision, which was reported to the Metropolitan Police’s aviation security unit by the pilot after the plane safely landed at Terminal 5. “A pilot on an inbound flight into Heathrow Airport from Geneva reported to police that he believed a drone had struck the aircraft,” said a Scotland Yard spokesperson. British Airways said engineers thoroughly examined the aircraft and cleared it for the next flight after the incident was reported. There have been numerous cases of near-misses between drones and commercial aircraft in recent years. Steve Landells, a flight safety specialist at the British Airline Pilots Association (Balpa), said a collision was inevitable. In the UK, a UAV cannot be flown above 400 feet or "beyond the direct unaided line of sight" of the operator. Failure to do so can result in six months imprisonment. Anyone flying a drone near an airport risks a sentence of five years behind bars, which could be extended to a life term if a pilot is forced to take evasive action that results in the operator being charged with endangering an aircraft. The UK’s Department of Transport said it will be publishing a strategy on UAVs later this year; with this latest latest incident in mind, it’s possible that the UK could follow the US in introducing a compulsory registration program for drones. Despite the chance of a plane hitting a UAV being extremely small, industry experts are calling for more research into the scenario. Landells said that while there have been plenty of tests carried out to discover the effects of bird strikes on planes, the same level of funding should be applied to drone strike research, as “birds don’t have a big lump of lithium battery in them."